Select the best Private Asset Manager for you! 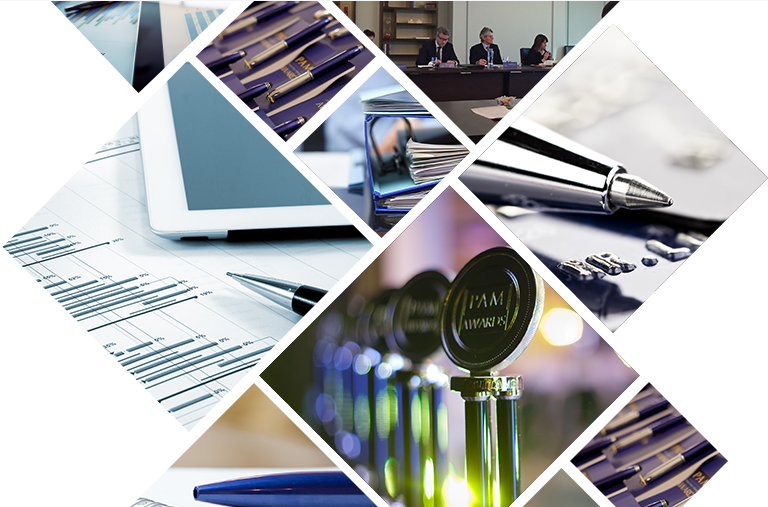 PAM is the best independent resource available for finding and selecting Private Asset Managers in the UK and Crown Dependencies. Tell us a little about yourself so we can help you find the most relevant information. Select the best Private Asset Managers for you! 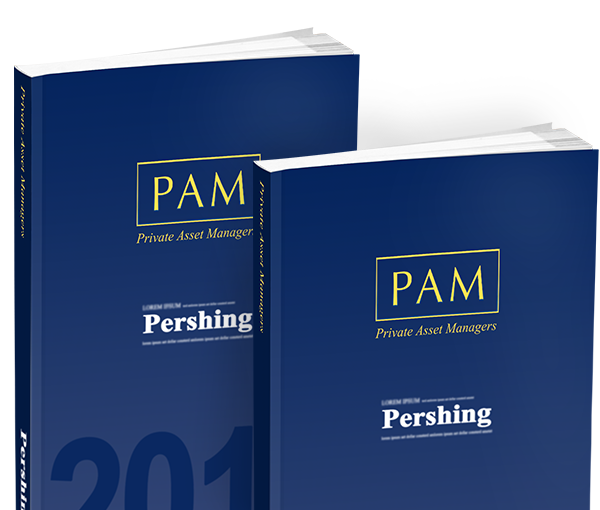 PAM is the best independent resource available for finding and selecting Private Asset Managers in the UK and UK Offshore. Tell us a little about yourself so we can help you find the most relevant information. 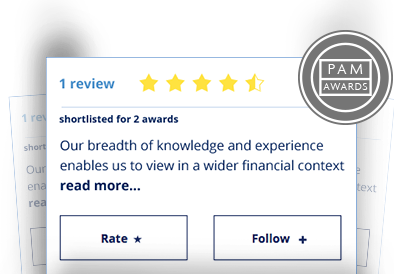 "The UK´s leading Private Asset Management research tool"
Our Rate feature allows you to have your say, with a star rating to let you provide feedback on your client experience. The Follow option gives you access to investment commentaries from the firms you are interested in and the latest news about them.